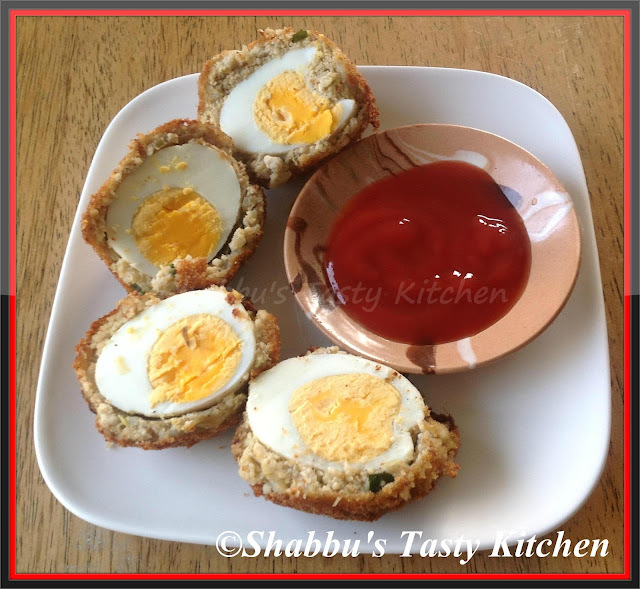 Loved it Shabna..Such a yummy preparation!! Looks so tasty and mouthwatering. Feel like finishing that plate..
delicious and flavorful.. Love it..
Pls feel free to write your name..anonymous messages goes to spam.. Thanks for this very delicious recipe. I already cook it and it was really nice and easy to cook. I hope that you can also share a stir fried chicken because I know that you are a great chef because of this recipe.